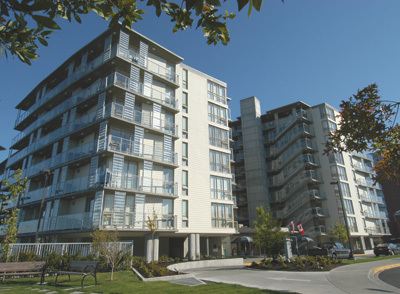 Wm Victoria (Victoria, BC) 2 bedroom penthouse various floors. Bonus Time $87.50. Parking included. Participants Bill. Unit Description: Penthouse – Two Bedroom: Queen in master, twins in second bedroom, queen murphy bed in living area. Unit may be located on any floor of the resort and has a spa on the deck. Maximum occupancy 6. Comments: Hot tub on the deck, excellent view of the harbour, marina etc…. walk to the parliament buildings along water about 20 minutes.